People often travel from one place to other. Some travel for business. Some travel to explore. Some travel for leisure activities. In all these reasons, one has to get information regarding the place they are traveling to. One is required to have enough information related to the place, its restaurants, hotels, transportation and accommodations and lots of other things. Now we are living in the smart technology age. Thus everything to everyone has gone tech smart. So why is travel to be left behind? 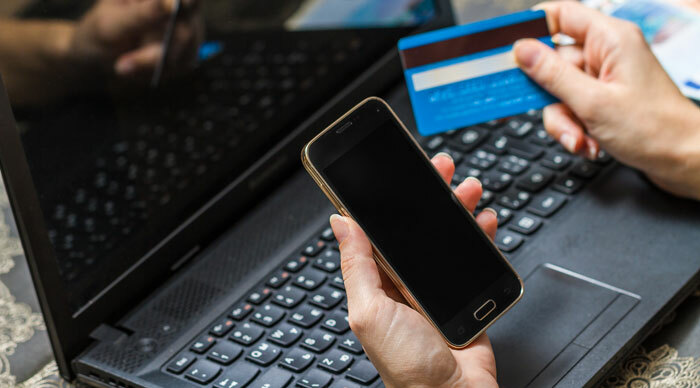 There are several smartphone applications in the market which help you to get enough information related to a place while you plan your journey. And these top travel apps can turn out to be your saviour in trouble while you are abroad. You can book your trip and you can even cancel your trip sitting at your home. As there is a flood of top travel apps, it is always confusing which one to choose and install in your smartphone. Your smartphone is your ultimate guide for your travel destinations. You need no one if you have a good smartphone with lightening internet speed. Gone are the days when people would sit and plan their trips with pen and paper. Your smartphone is your planner and is your guide too. You can plan your travel schedules with help of top travel apps. From searching a suitable location to booking air ticket and hotel room, your smartphone is always in your hands. Top travel apps for your smartphone allow you do everything virtually without even standing at the booking window. Travel magazines too provide enough insight regarding any place. Be it iOS or Android, these apps are available for every platform. Here, we will have a look at the top travel apps for smartphones. In 2017, i.e., this year, several newcomers jumped into the market of tech and travel. Combining technology with travel and making apps has become a trend. TripIt: This Company was founded back in October 2006, headquartered at San Francisco, California, USA. It allows you to store your all travelling schedules and related information such as hotels, bookings, car rentals, itineraries etc. This also allows sharing your travel plans with your friends and family. You can download the free version of this app while for a pro version; you will have to pay $49 annually. It will also inform you regarding better plans and better bookings with discounts. Top in the list of top travel apps, this app is a must have for everyone. 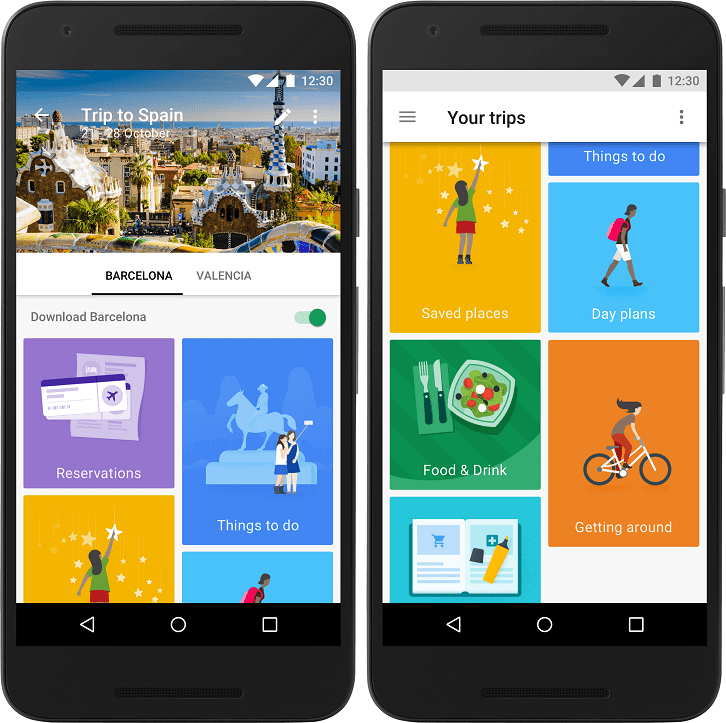 Google Trips: Google has entered in the travel business with its Google Flights. Now it has come up with Google Trips. This app is a treasure for everyone who loves travelling. 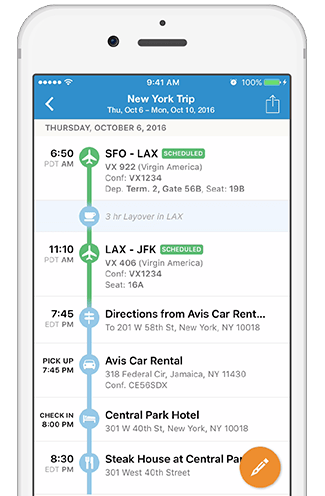 This apps lets you collect all information related to your travel schedules and then it’s organizes them as per the schedules of your itinerary. A unique feature of this app is that this offers you personalised suggestions for your travelling destinations along with half – day or full – day itinerary. 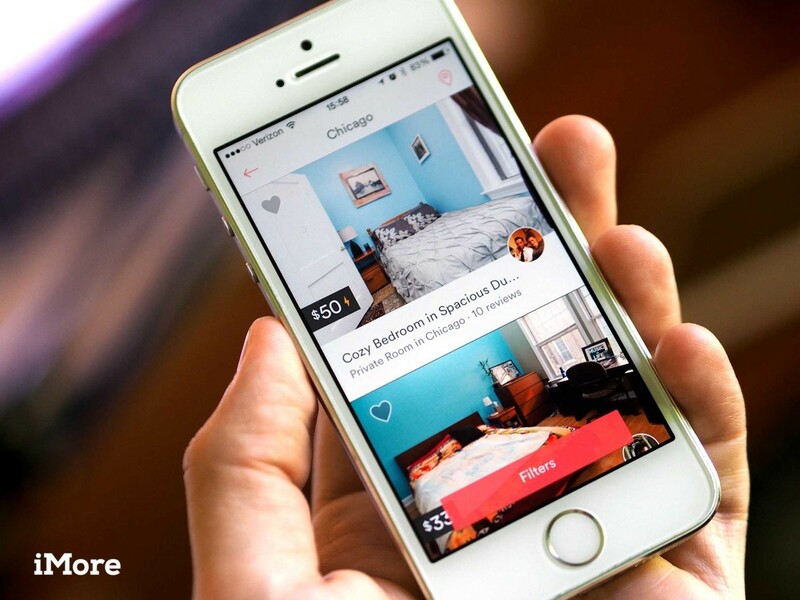 Airbnb: It has become a household name. And this app is among the highly used top travel apps for smartphone. Famous among the travel enthusiasts, Airbnb is totally free and provides you all the information regarding a place whatever you need. From finding a budget room to booking a flight Airbnb is there for you. Install it and start travelling to your favourite destinations. Talk with the host and check the place on your phone via pictures. Bookmundi: This company is said to have its business in more than 120 countries and is also supposed to have more than one million tour departures. Bookmundi rose to famous in 2016 because of its simple and easy to use features. Bookmundi allows you to book holiday packages easily with customized solutions. These packages are all from world’s reputed travel package companies. TripAdvisor: TraipAdvisor is a name which is known to almost every travel freak. 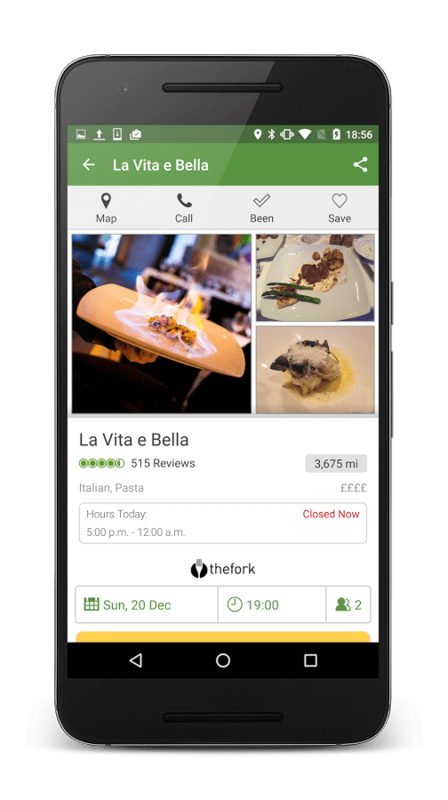 This apps lets you gather all the information of a place from hotel bookings, ticket bookings, restaurants, eateries, famous places etc. This company is known as to be the largest hotel and destination review repository; one can find reviews of a place, ratings, photos and other related information. Listed at top among the top travel apps, TripAdvisor lets you know the information of any place where you are meeting for the first time. Now that you have the smartphone in your hands, all you have to do is to install any of these top travel apps and start travelling. 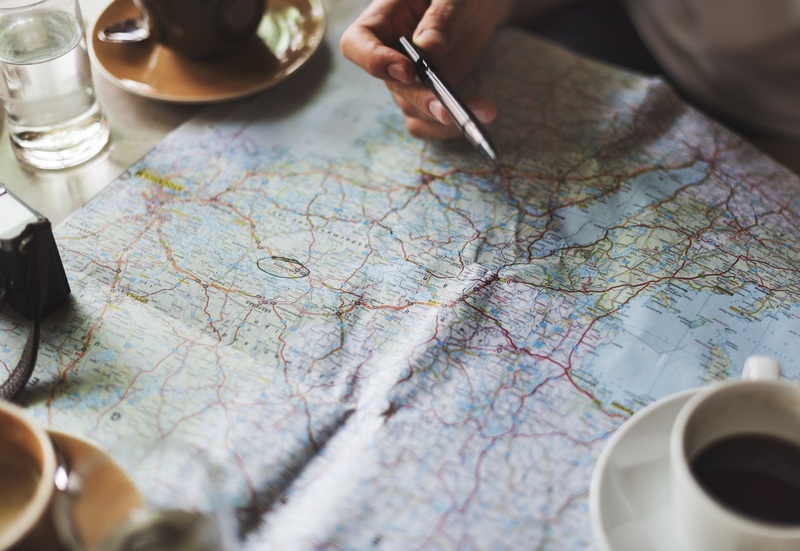 These top travel apps for smartphone give you a transparent and clear vision of your trip which you organize and schedule. Now, no more confusion and no more waiting for hotel or flight booking, just use these top travel apps and the job is done.